After the injection molding cycle, some post processing is typically required. During cooling, the material in the channels of the mold will solidify attached to the part. This excess material, along with any flash that has occurred, must be trimmed from the part, typically by using cutters. 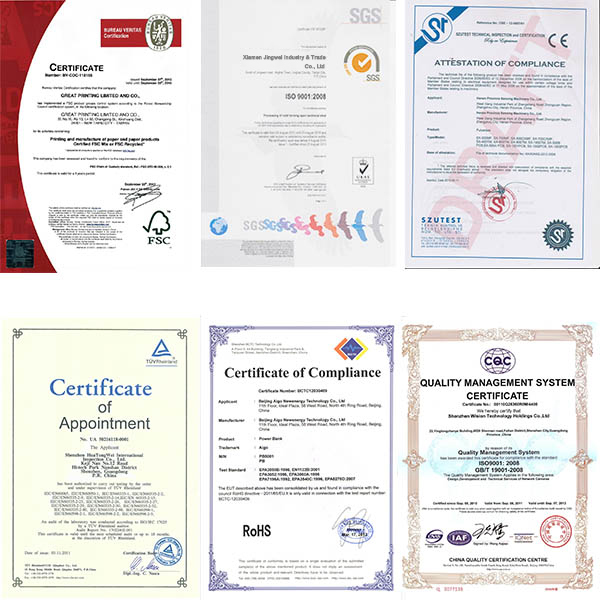 For some types of material, such as thermoplastics, the scrap material that results from this trimming can be recycled by being placed into a plastic grinder, also called regrind machines or granulators, which regrinds the scrap material into pellets. Due to some degradation of the material properties, the regrind must be mixed with raw material in the proper regrind ratio to be reused in the injection moulding process. 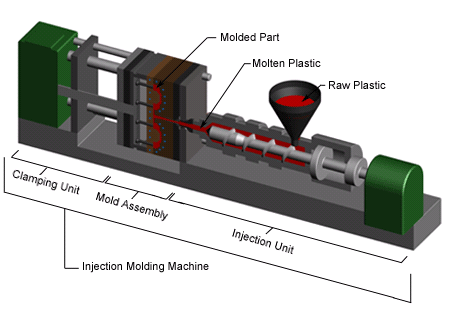 0 responses on "Plastic Injection Moulding Process Cycle"